Frame Up II offers custom, professional framing for your photos, collectibles, mirrors, medals and more. We frame just about everything! Using industry-leading methods, we create the perfect frame for your piece. Visit us today to choose from a comprehensive selection of styles and colors. Locally-owned and -operated by a second-generation framer, Frame Up II has been the premier source for picture frames in Marietta, GA since 2011. Our experts have more than 35 years of experience customizing quality frames. Whatever your vision or budget may be, we can make it happen. We frame just about everything, including photos, collectibles, medals, diplomas, canvases, mirrors and record albums, among other items. Every order is customized per client. We offer a comprehensive frame and moulding selection that includes colors, sizes and styles for all custom framing needs. Stop in today and be amazed at our extensive options! 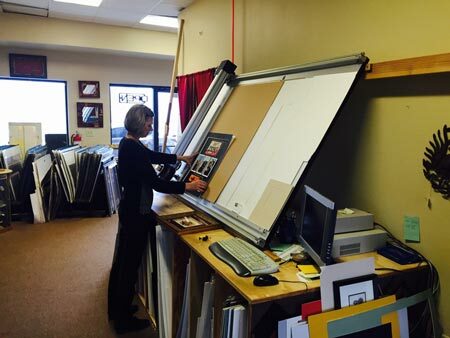 As your go-to source for custom picture frames in Marietta, GA, Frame Up II also offers the best methods in framing. We can complete your order with archival framing. This technique is used by museums to frame priceless objects. Now you can enjoy the same quality for your items at home or in the workplace. We also offer canvas stretching. We will professionally stretch your artwork, canvas prints, leather or fabric over wood bars for display, with or without a frame. The results of our detailed work are consistently impeccable. 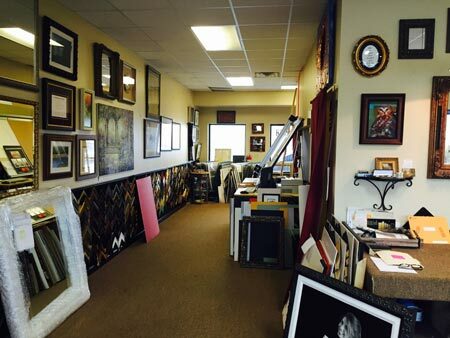 Contact us today about your next custom framing project and see the level of quality we have to offer you! We bring over 35 years of experience to every order. We offer 50% off custom frames! Inquire at our shop today. Our selection includes a vast array of styles, colors and mouldings, to meet any style preference. We frame just about everything! We take pride in serving the framing needs of the local Marietta, GA community. Frame Up II offers the expertise needed to create a custom frame to make your piece look amazing. Let us get started on your next project today!